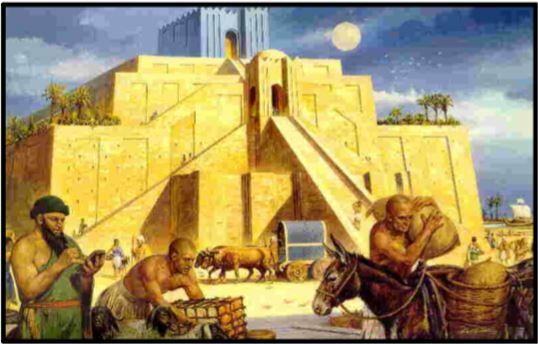 Mesopotamia Sumerian City-States Activity - HISTORY'S HISTORIESYou are history. We are the future. One of the skills you are working on this year is "active reading." Use your highlighted, underlined, and annotated classroom copy of the Mesopotamia Sumerian City-States lesson to answer the following questions. If your classroom copy of the lesson already has the answers underlined or highlighted, you are off to a GREAT start building strong reading and research skills. 1. What city was the capital of the Sumerian civilization? 2. What is a city-state? 3. Why did towns eventually band together under the leadership of a king? 4. Who was Leonard Wooley? 5. What was Wooley's discovery? 6. Why is Wooley's discovery important? 7. What is a cylinder seal? Research Begins with Questions: In order to get practice asking questions and doing research, please follow the instructions below. 1. 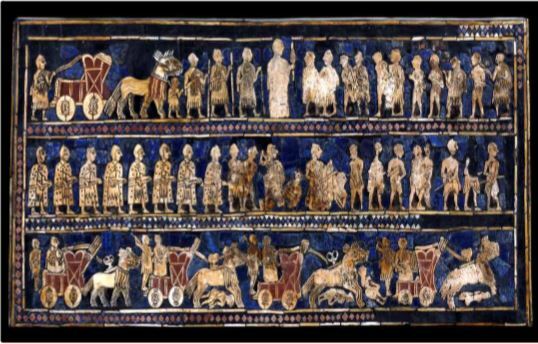 By clicking on one of the pictures below you will choose to explore either the "Ziggurat" or the "Royal Tombs of Ur." Your choice will determine your research topic. 2. Once you have chosen your research topic, create a Google doc and title it either "Sumerian Research: Ziggurats" or "Sumerian Research: Royal Tombs." Be sure to include your name and History Block and make sure that your work is saved in your personal History folder on your Drive. 3. In order to be successful with your research, you need to carefully read the information on the link AND open the active links within your reading. GO DEEP. 5. From your notes, choose the 4 most important ideas about your topic and compose 4 questions that fit the key ideas you have identified. Make sure that your questions are open-ended questions that begin with who, what, when, where, why, or how. 6. After you have written your questions, be sure to use complete sentences to answer them. You will print and turn in this work, so please do your best with spelling, grammar, and punctuation.